An opportunity for Blackpool, Fylde and Wyre based artists who work across 2D mediums: photography, printmaking, mixed media and painting.with Art Bed and Breakfast (A B&B CIC). 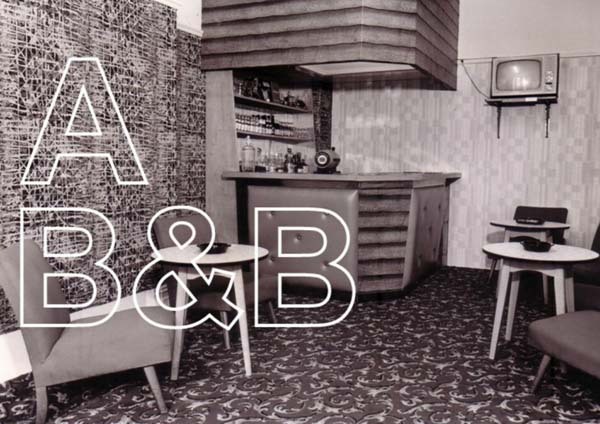 Art B&B is seeking proposals for the presentation of artwork within 2 bedrooms (1 family room and 1 bunk room). created by Art B&B CIC and all profits will be re-invested in further art commissioning, a creative training and development programme and community projects.